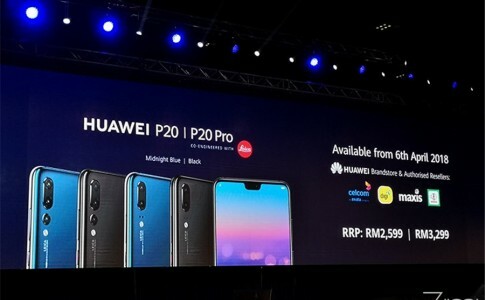 The Huawei P20 and P20 Pro has been under the media highlight during its launch at Paris few weeks ago. 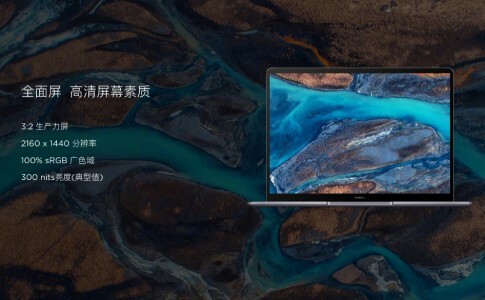 The P20 series brings a blend of an artistic colour combination along with state of the art hardware and boosted with a huge upgrade on LEICA certified camera. 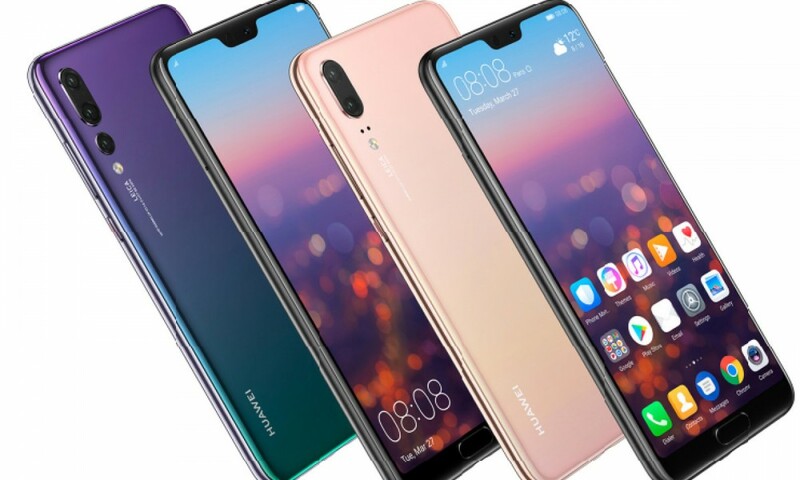 Although Huawei has yet to debrief the local retail price, a recent leak of pre-order price has unmasked the alleged retail price for the Huawei P20 and P20 Pro that’s coming tomorrow. 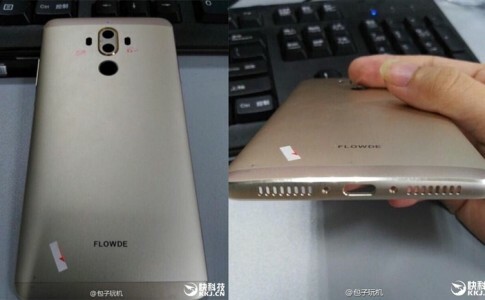 With the alleged retail price leaked online and screenshoted by some hero, both pre-order products was soon taken down but nonetheless we have a rough idea on the price tag. 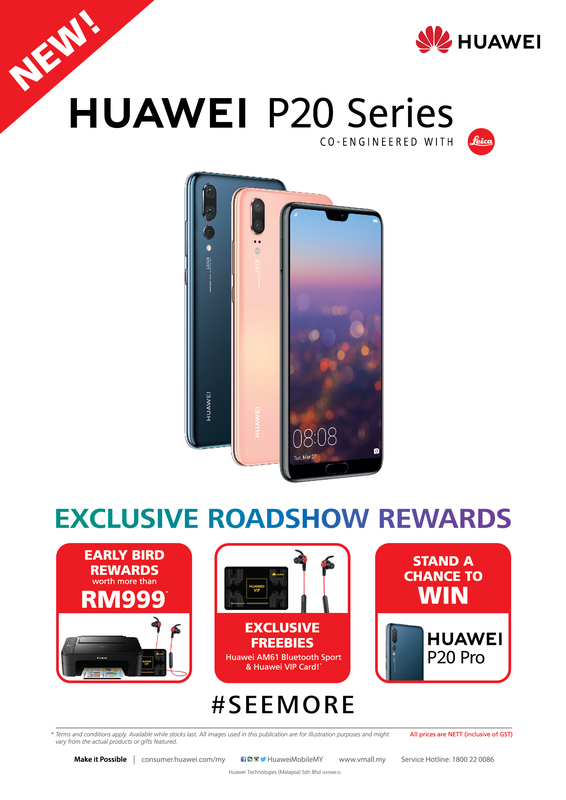 In the coming 6th to 8th April, Huawei will be launching the P20 series roadshow at Samsung Pyramid. Early purchases on either unit will grant you a free Canon Pixma E31700 printer, Huawei AM61 sports Bluetooth earphone which included in the free gift list worth RM999. 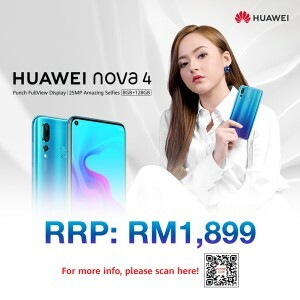 On the authenticity of the both leaked price, Huawei has yet to announce the retail price but it shouldn’t fall out of range as the previous P10 series is at RM2499 and RM3099. 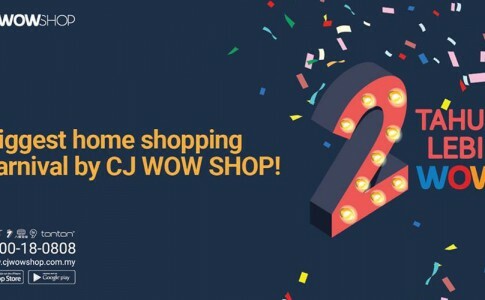 CJ WOW SHOP celebrates 2 year anniversary with gifts to be giving away! 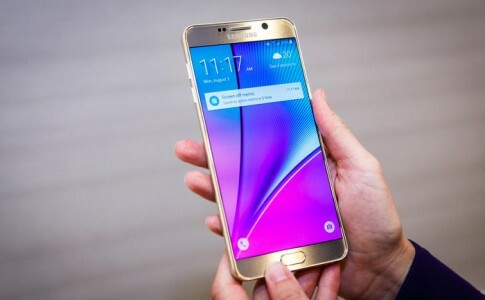 Samsung Galaxy Note 6 to come with world first iris recognition technology!